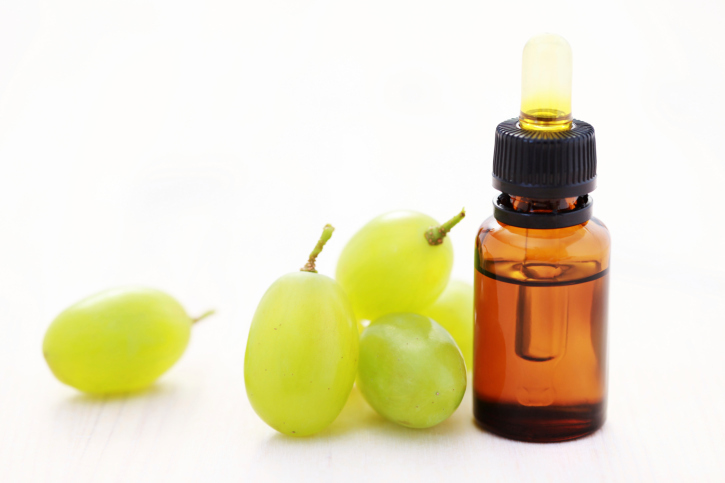 Home » Food and Nutrition » Grape Skin Extract the Newest Treatment for Diabetes? Grape Skin Extract the Newest Treatment for Diabetes? The other day, while I was sipping a coffee and reading up on the news, one headline story struck me: the number of people with diabetes in the U.S. alone has doubled to more than 26 million people over the last 10 years. I immediately regretted putting the extra sugar in my coffee that morning! But more importantly, this got me to thinking about the most effective strategies to complement existing treatments for patients suffering from diabetes. So I did some research. It is hoped that the study will lead to the creation of a safe, targeted nutritional intervention for patients suffering from diabetes, to be used in addition to traditional treatments. The study will provide pre-clinical data about grape skin extract’s anti-diabetes properties and its safety. It should be noted that treating diabetes with grape skin extract is only useful in the early stages. However, this study will determine whether or not this preliminary information will lead to clinical trials to assess grape skin extract’s effectiveness as a low-cost nutritional supplement for patients with diabetes. The study into the effectiveness of grape skin extract may just provide patients suffering from diabetes with a safe and natural supplement for fighting the effects of the disease. In the meantime, there are ways to prevent and fight diabetes naturally, such as cutting back on the amount of sugar and fatty foods you consume. Using supplements with ginseng and chromium is also an effective way to fight the symptoms of diabetes in addition to traditional treatments. “Natural Remedies for Type 2 Diabetes,” WebMD web site; http://www.webmd.com/diabetes/guide/natural-remedies-type-2-diabetes, last accessed June 18, 2014. “Grape skin extract may soon be answer to treating diabetes,” ScienceDaily web site, May 9, 2014; http://www.sciencedaily.com/releases/2014/05/140509110201.htm.